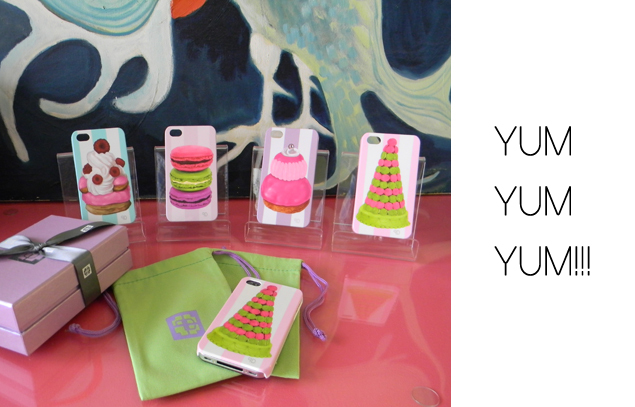 Ahead of the curve, Plia Designs was the first to put French pastries on tech cases and caryalls. Our artist brought the beautiful treats to life in a very vivid way. Choosing a favorite from this collection is impossible!